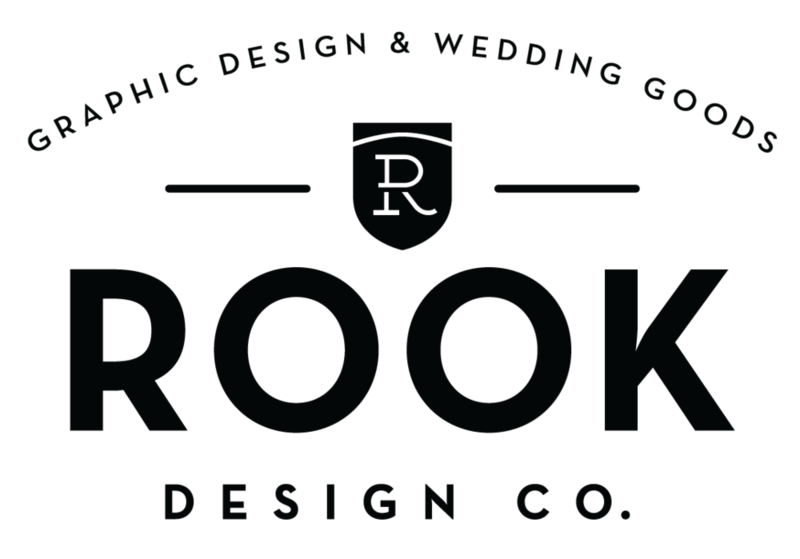 Baby Shower Under the Stars recap — Rook Design Co.
A few weeks ago, I mentioned working on a charcoal baby shower invite for a dear friend. The invitation featured string lights and our theme was "under the stars." The hosts and I wanted to keep the decor fairly neutral to match the mom-to-be's house. So we used candles, mason jars, and wooden stands to keep with our natural garden party theme. We had a menu of meatballs, pasta salad, asparagus and spring salad. Followed by the most amazing cupcakes you have ever seen by Lizzy of Sugar Plus Butter. At the front entrance was a little welcome table. Filled with drinks, a chalkboard nametags for each guest, and an advice note card for everyone to fill out. We then slipped the note cards in to a scrapbook for soon to be Baby Sawyer. The favors for each guest was a little chalkboard milk carton with a perfume sample, some chocolates and a succulent. I designed the favor tags to match the invitations and tied them up with a jute twine. Here is the gorgeous mom to be Alyce and I with our baby bumps. Her daughter Sawyer, and our soon to be son, Grant, are 2 months apart. And will naturally fall in love and get married one day. I forgot to ask our wonderful photographer and host, Anne, to snap a few detail shots of the signage I designed. So here is a sneak peek of the food labels, favor tags, advice notecard and front door welcome sign I created. Get this string light baby shower design for your next party here!